The Eternal City has been a source of endless fascination for centuries, acting as the stage for history's greatest thinkers and a backdrop for some of the world's most dramatic events. 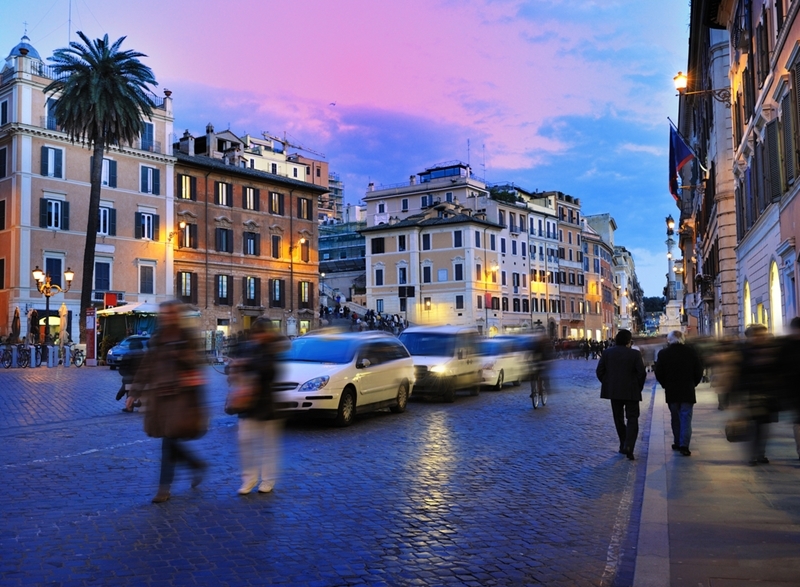 This ancient, and simply inimitable, destination makes the top of many a traveller's list, so here's how you can maximise your time in Rome. Palatine Hill, otherwise known as the Palatino, is one of the city's seven hills, with a history that supposedly stretches back to the mythical founding of Rome by Romulus himself. Elevated some 40 metres above the city, it offers simply iconic views of some of the world's most famous attractions. While you're up here, wander around the architectural ruins from throughout the ages, much of it from the time of Emperor Domitian's Domus Flavia, or Flavian Palace. 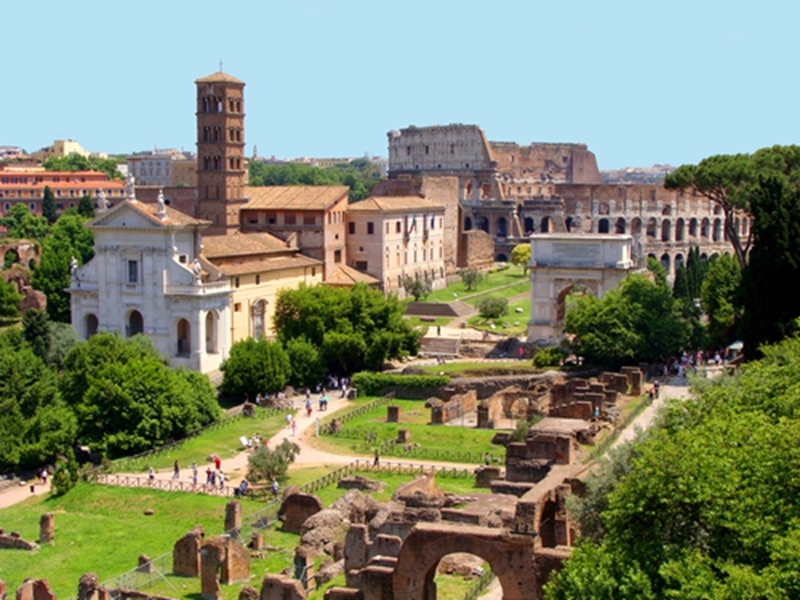 Descend from the lofty heights of Palatine Hill and take a step back in time with the Roman Forum. The centre of life in the city for hundreds of years, the forum was originally founded in the 7th century, and has since been trod by the feet of such historic figures as Cicero, Caesar and Emperor Augustus. This magnificent space fell on hard times after the end of the Empire, but now you can walk its ruins in wonder, visualising the passage of time and how the same spot must have looked to the Ancient Romans all those years ago. Perhaps one of the most celebrated of all Roman landmarks, the Colosseum is unmistakable – a honeycomb structure that curves around a great arena that once saw gladiators face a bloody death at the mercy of fierce beasts or another gladiator's sword. It remains a perennially popular attraction, so it's advisable to arrive before the world's largest amphitheatre opens at 9 a.m. 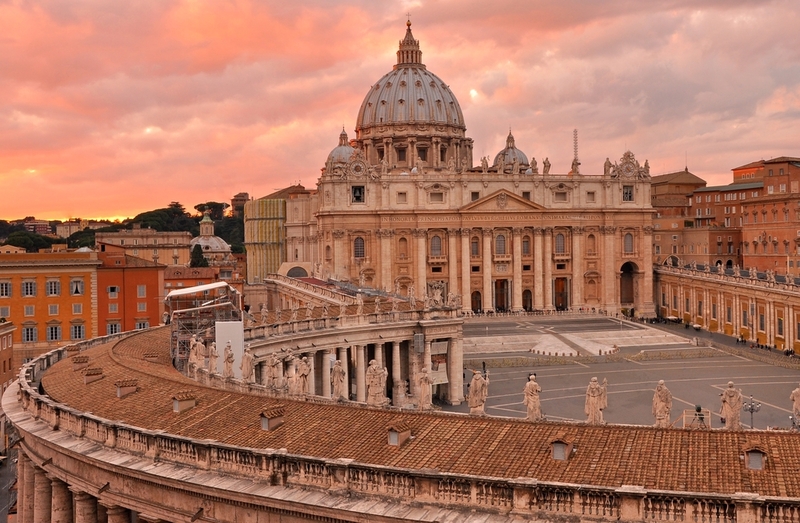 Within the city of Rome is the independent state of Vatican City, whose walls contain the heart and history of the Catholic Church. At its centre is the domed facade of St Peter's Basilica and its square, which welcomes worshippers for open air mass on Sundays. 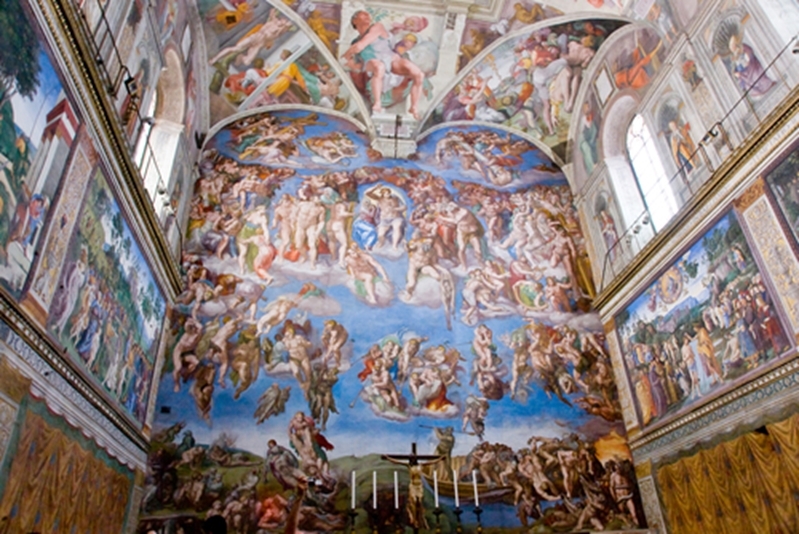 The adjacent Sistine Chapel is one of the most incredible interiors in the world, the ceiling painted by the great Michelangelo. Similar to the Colosseum, you'll need to get in early to beat the queues that can wrap all the way round the square. East of the city centre, in the town of Tivoli, is the beautifully preserved villa that once belonged to Emperor Hadrian in the second century. Now a UNESCO World Heritage site, Hadrian's Villa allows visitors a glimpse of a past world, with all the opulence that befitted the ruler of the Empire. It is accessible either by just over a half hour drive from central Rome, or by train from the main station of Termini. Walk the worn cobbles of the Appian Way, an arrow-straight road first laid in 312 B.C. which demonstrates this visionary invention of the Ancient Romans. Start from the gate of San Sebastiano and head north towards the Catacombs of St. Callixtus, the next spot on our top 10. Along the Appian Way you'll find the haunting catacombs that once housed the official cemetery for the church of Rome. These burial tunnels contain the remains of popes, saints and martyrs, giving it the name 'the little Vatican' at one point. This harbour city is just over half an hour's drive from Rome, and is well worth adding to your itinerary. While Ostia Antica was abandoned and plundered after the fall of the Roman Empire, the city is miraculously intact – more so than even Pompeii. Another attraction just outside the traditional city bounds, the Villa dei Quintili is a grand residence that was a home to the Quintili Brothers, consuls in 151 A.D. Complete with its own baths, this sprawling mansion was taken over by the State under Emperor Commodus. The Basilica of San Clemente isn't the largest church in Rome, but it is without a doubt one of the most beautiful. Originally a more basic construction in 99 A.D., San Clemente has been built upon and embellished throughout the years, to become an artistic masterpiece containing intriguing layers of history to explore.